Compete as a team at a three-day American Model United Nations conference in Chicago in November 2018! The United Nations brings together states in an increasingly interdependent world to make collective decisions for the betterment of all. Model United Nations is an interactive simulation that allows students to experience the difficulty and the potential of international diplomacy. 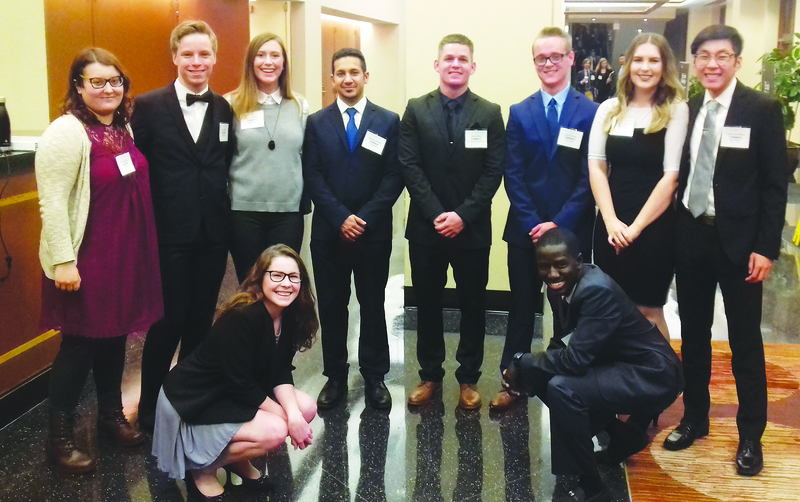 At a Model UN conference students serve as state “delegates” and negotiate solutions to complex global problems within the UN institutional structure. Preparation for and participation in the conference is a unique opportunity to develop research, debate, and inter-personal skills while also learning about a critical institution in global politics. This semester, we will compete as a team in Chicago at the three-day American Model United Nations (AMUN) conference in November 2018. As we progress through the semester, the principal question we will address is: what are the responsibilities and powers of supra-national institutions in finding solutions to global challenges? Contact nspina@edgewood.edu for more information.